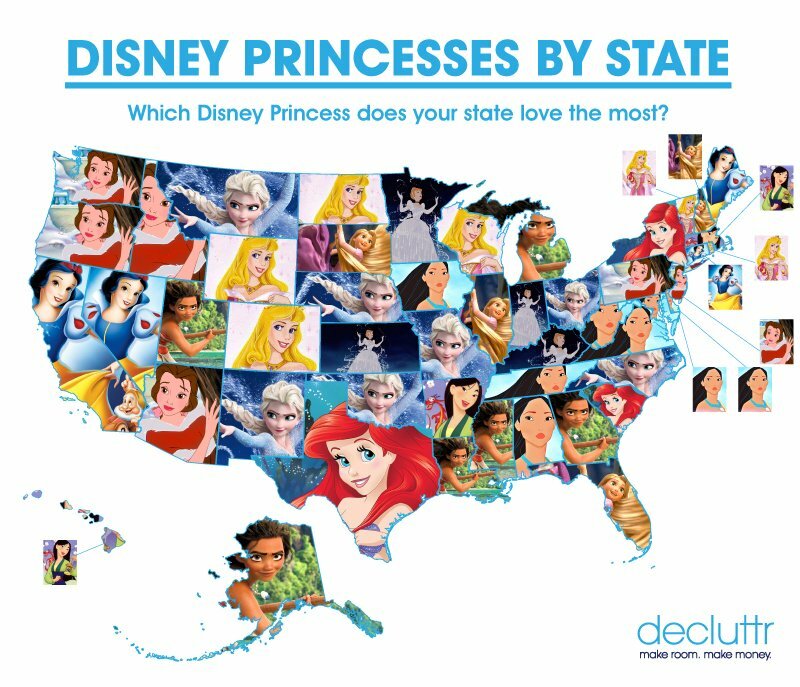 Which Disney Princess does your state love most? Everyone loves Disney movies, from young kids to old timers. Disney’s latest movie is a live action remake of Beauty and the Beast starring Emma Watson and Dan Stevens. We’re in for a real treat it’s anywhere near as good as The Jungle Book remake! 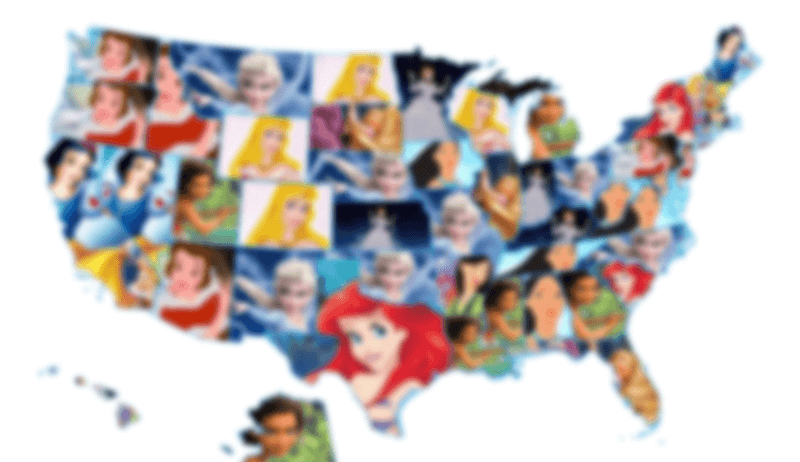 The most popular princesses overall are Elsa from Frozen and Pocahontas, who topped searches in 7 states. Interestingly, geography seems to play a part in which princess a state prefers. For example, Sleeping Beauty is super popular in the Midwest, while ‘cold’ princesses like Elsa and Snow White are popular in sunshine states like California, Nevada and New Mexico. Maybe watching them helps people cool down during a heatwave! Beauty and The Beast’s Belle is the most popular princess in six states, including Arizona, Oregon and Idaho. We think she’ll become more popular after the new movie has been in cinemas for a few weeks though. Check out the full list below and let us know who your favorite Disney princess is in the comments! ← What is the least popular Best Picture winner?